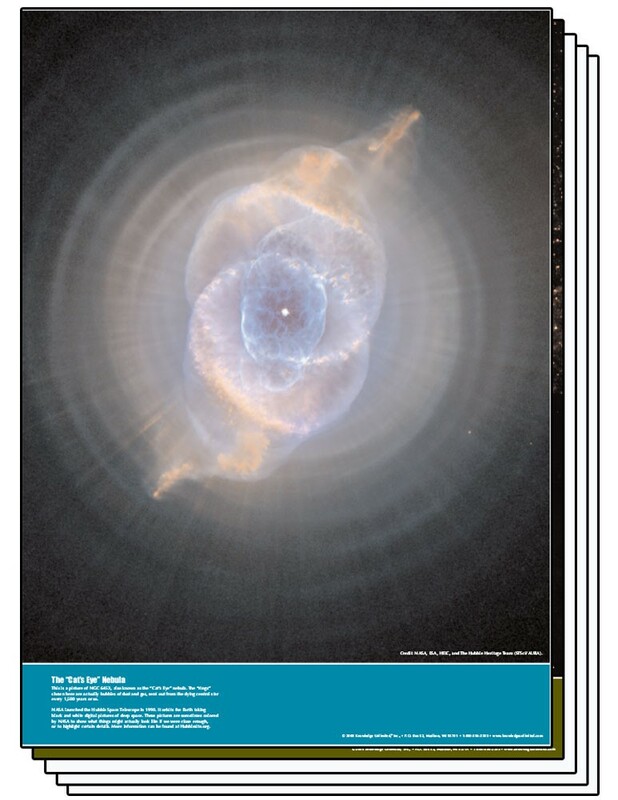 The Hubble Space Telescope has been sending back amazing pictures of the universe for 15 years. This beautiful poster set features five of these artistic images. 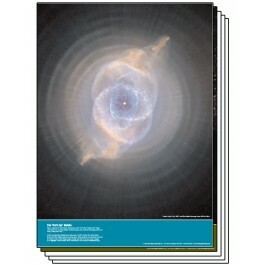 Each poster includes a brief paragraph about the image itself and another that describes the Hubble's mission.